All of the portraits were shot within a short time period, and each subject was shot only once. All of the pictures are framed in the same way, shot with the same camera, the same lens, and the same film, against the same background, with the same lighting. The camera used was an old Hasselblad with a Polaroid back, which the Snorri Bros decided not to clean; this only increased the charm of the resulting images. 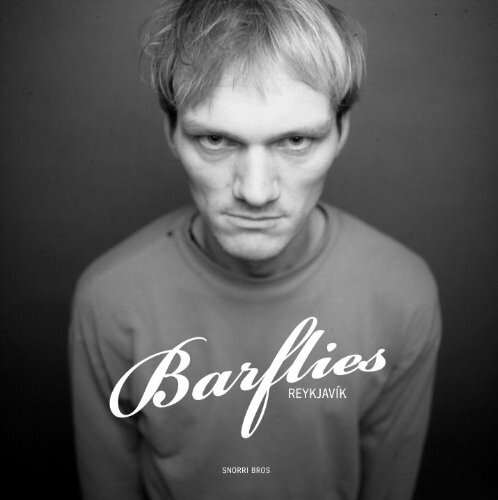 The pictures in the book originally appeared in an exhibition in Reykjavík in April of 1994, to favorable reviews. Since then they have scarcely seen the light of day, until now.